Infrastructure can solve a lot of water problems. Litigation will always have its place in water, and state water law primacy and water rights must be defended whole heartedly. No exceptions. However, the true resolution of a water dispute occurs when all interested parties receive the water they need. That is a simple statement, but such resolution is very difficult to achieve with a finite resource. The great water projects built by Reclamation in the 17 western states over the last 100 years are often acclaimed for their ingenuity and creativity in solving a variety of engineering challenges. 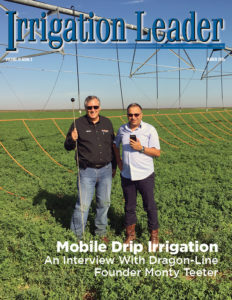 This issue of Irrigation Leader sheds light on a very representative sampling of irrigation district general managers and water organization leaders who are showing the same inganuity and creativity in solving water supply problems. To them, water is not a zero-sum game of winners and losers.” Problems have solutions. 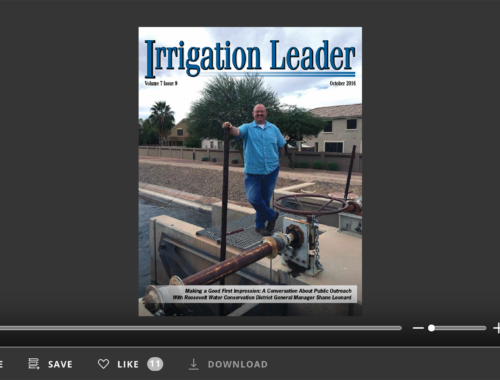 These managers and leaders show that by making their distribution systems more efficient with new engineering projects, water supplies can be stretched to do more. Are there limits to what such engineering solutions can provide? 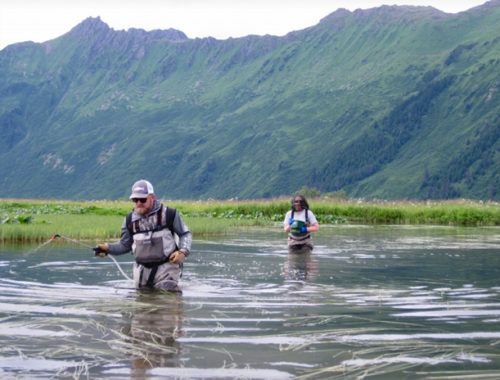 Absolutely—conservation has its limits—but engineering can go a long way. Money spent on such solutions is always a good investment. 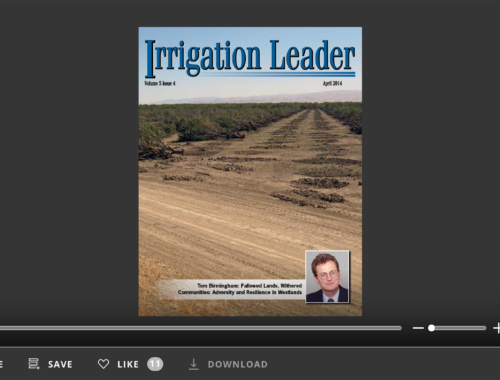 Each of the water leaders featured in this issue demonstrate the value of infrastructure to solving critical water conservation challenges and the importance of working cooperatively to achieve solutions outside of the courtroom. With Reclamation’s valued support, leaders like these will help steer western water infrastructure forward to meet the many water conservation and supply challenges we will face in the future.